Over the past few years, TCR has had a partnership with the London Animal Care Centre (LACC), stepping in to help out when their shelter is overwhelmed. This week, we received the wonderful letter below from the Director of Operations at LACC – thanking us for our efforts. This has been a very successful relationship and has saved the lives of hundreds of cats. A special thanks to all of you who have opened your homes and hearts to one of the kitties from London! I wanted to thank you for the assistance your organization has provided over the years here at the London Animal Care Centre. With the cat population challenges continuing in our community it has certainly been an ongoing concern in the City of London. 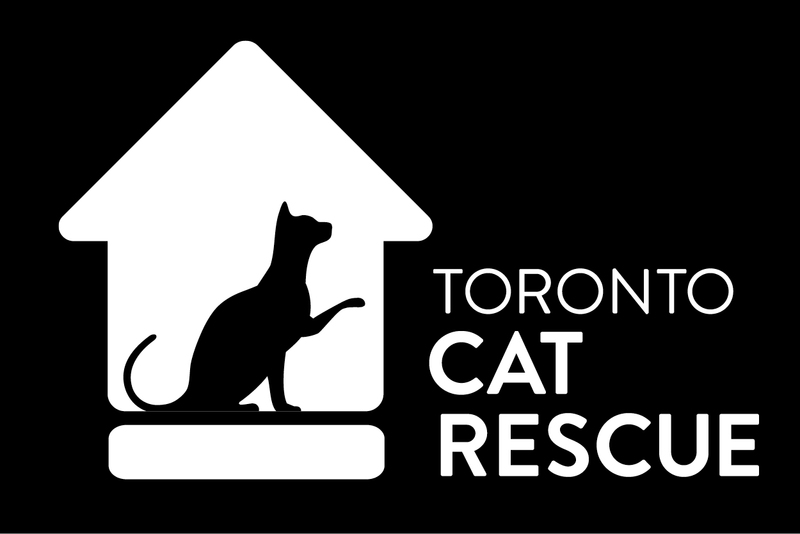 It is clear to me that the assistance that Toronto Cat Rescue (TCR) provides helps us in maintaining a 90% live release rate currently for cats in our community. Your entire teams efforts have a considerable impact here in London in helping reduce the euthanasia of cats. ← Winter Is Coming. Find Them Homes Now.